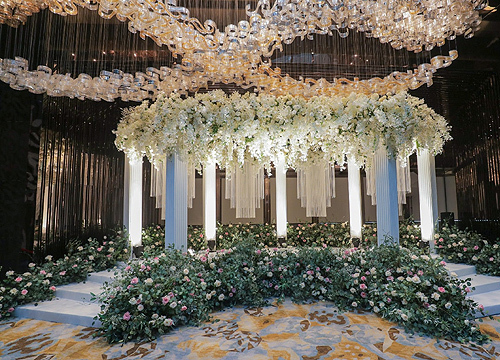 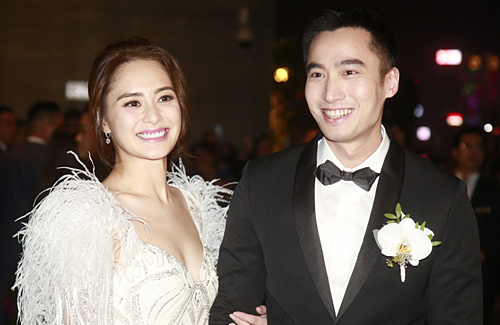 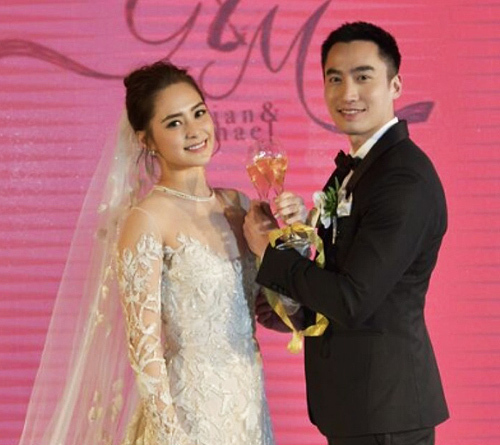 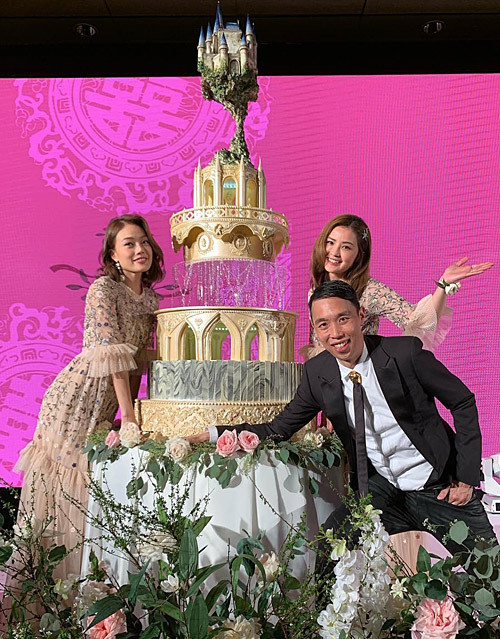 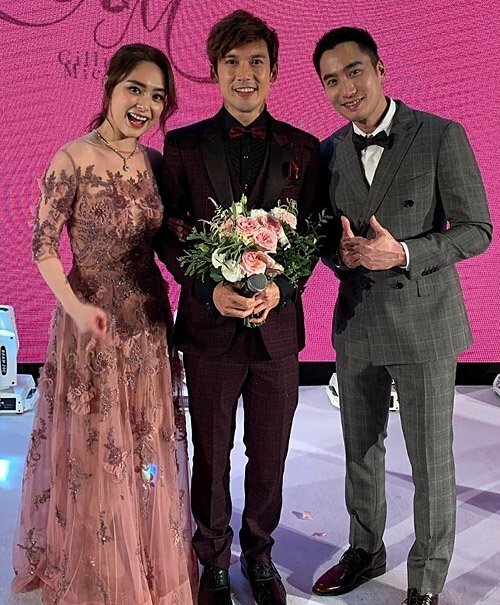 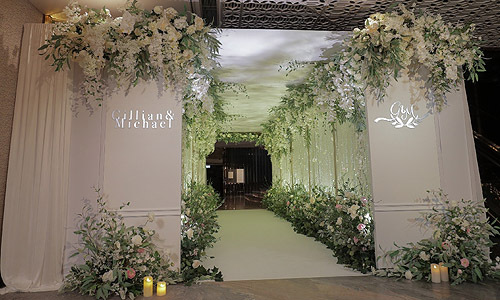 Gillian Chung (鍾欣潼) and Michael Lai (賴弘國) held their wedding banquet at the Ritz Carlton Hotel in Hong Kong on December 20, 2018. 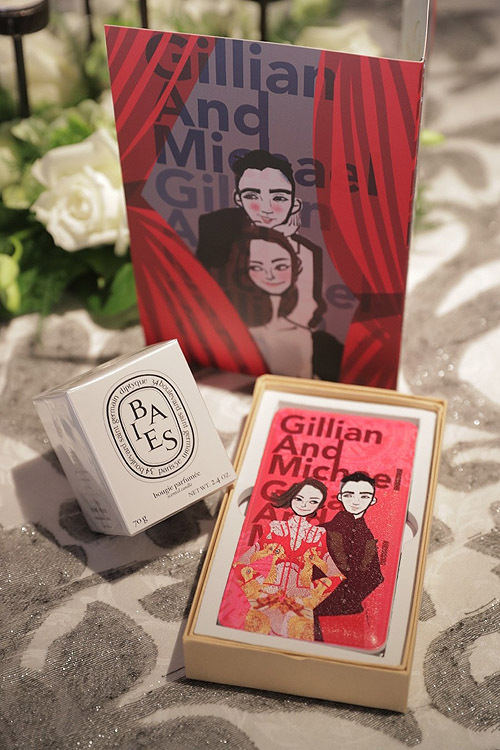 Gillian’s bridesmaids were her EEG label mates and friends for nearly 20 years, Joey Yung (容祖兒), Charlene Choi (蔡卓妍), Yumiko Cheng (鄭希怡). 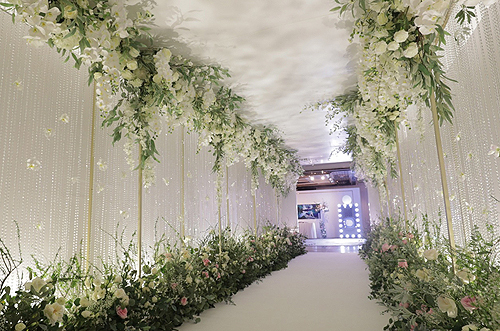 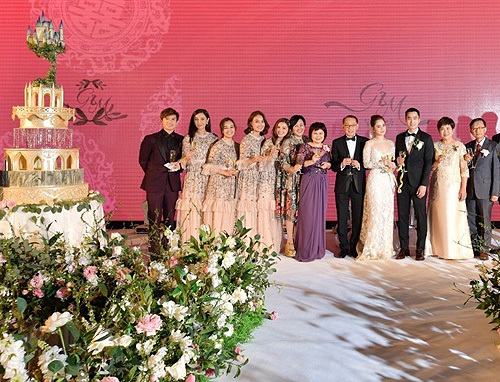 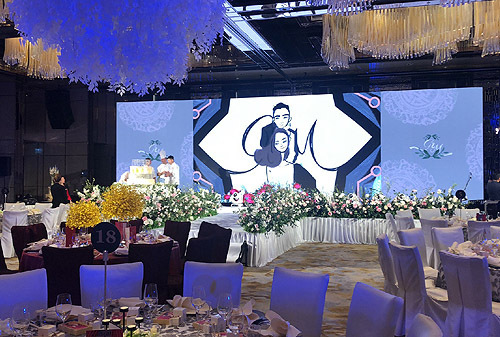 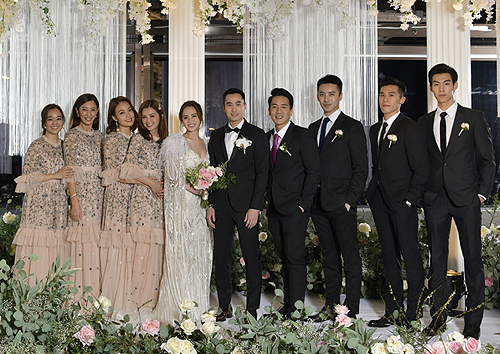 Many celebrities attended the wedding tonight, including Kenny Kwan (關智斌), Chilam Cheung (張智霖) and his wife Anita Yuen (袁詠儀), William So (蘇永康) and his wife, Eric Suen (孫耀威) and his wife, Simon Yam (任達華), Hacken Lee (李克勤), Rainie Yang (楊丞琳), Fiona Sit (薛凱琪), Liza Wang (汪明荃) and husband Law Ka Ying (羅家英), Hins Cheung (張敬軒), Ken Hung (洪卓立), and Karena Ng (吳千語).